Officials of the Nigeria Drug Law Enforcement Agency NDLEA, have arrested two drug traffickers at the Murtala Muhammed International Airport (MMIA) Lagos for attempting to export drugs out of the country. The suspects, 59 year old Joseph Oparaji Okechukwu, and 41 year old Austine Ikenna Nnaji, were arrested during the inward screening of passengers. NDLEA commander at Lagos airport, Ahmadu Garba, said Okechukwu was arrested when he attempted to board a Turkish airline flight. He excreted 1.105 kg of brownish substances that tested positive for heroin. Nnaji on the other hand was found to have concealed 11.540 kg of marijuana and 490 grams of tramadol in his luggage. H e was arrested while attempting to board an Ethiopian airline flight to Doha, Qatar. . The agency in a statement said Okechukwu who is an indigene of Imo state and resides on Surulere in Lagos state, offered a confessional statement in which he attributed his crime to Nigeria’s economic downturn and to the “devil.” . The other suspect, Nnaji who hails from Enugu State, feigned knowledge of the banned substance found in his luggage. He reportedly claimed a friend handed him the luggage containing the drugs at the Lagos Airport. According to NDLEA agents, the suspect stated that a friend of his who is based in Qatar had sent someone to him at the airport to deliver the luggage, adding that the messenger claimed the contents were foodstuff. 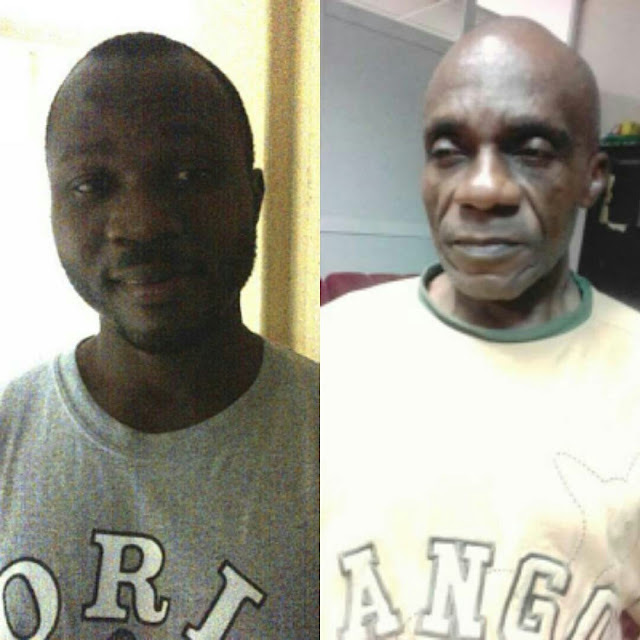 0 Comment to "NDLEA arrest two drug traffickers at Lagos airport"